Runs for Cookies: RUNdetroit group run! A few days ago, I asked Stephanie if she was doing a long run this weekend, because I was hoping for some company. She told me that she had plans Saturday morning, so she couldn't; but we decided to make plans to run next weekend instead. All day yesterday, however, I'd forgotten that it was NEXT weekend that we were planning to run together, and I was so sure it was this morning. Last night, I laid my clothes out on my dresser so that I could just get up and get dressed for our run. Just before bed, I was going to send her a confirmation text, when I realized that I may have remembered incorrectly. I'm glad I texted her, because she reminded me it was next weekend! I would have shown up at her house at 7:30 this morning if I hadn't asked, haha. I really wanted some company on my run today, so last night I was thinking about asking on Facebook if anyone was interested in running 10-12 miles with me today. 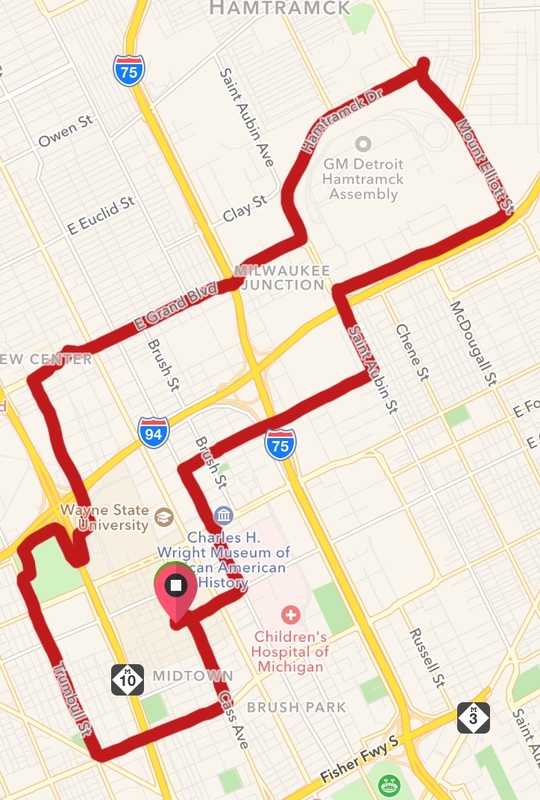 Then I decided to Google "group runs" in my area, and saw that RUNdetroit (a running store in Detroit) hosts a group run every Saturday morning at 8:00--a 3-miler, a 6-miler, and a 10-miler. I'd never actually gone to a group run before, so I wasn't sure I wanted to do it. Attending a new group thing without a friend by my side made me very nervous. However, maybe the psychotherapy and anxiety meds are working, because I decided that I was going to go. I set my alarm for 5:00 (even though I've been waking up earlier) and my clothes were already laid out. This morning, I actually was asleep when my alarm went off! I immediately thought, "Forget it, I'm not going... I'm tired!" but I couldn't go back to sleep after that, so I decided to go. I knew I'd have to run 10-12 miles today regardless, and it would be more fun with other people. So, I got dressed (it was going to be a cold morning!) and headed up to Detroit at about 7:00. The store was easy to find, and there was free parking right across the street, which was nice. I could see a lot of runners heading into the store, so I just followed them in. It was my first time inside of RUNdetroit, and it was a nice store! I was greeted by an enormous dog (I later learned he belongs to the owner, who brings him to work--although during store hours, he has to stay in the back of the store). Thankfully, I'm over my fear of dogs, so I gave him a pet before standing around a little awkwardly. Everyone that came in seemed to know each other already, which I expected. A woman named Stacey introduced herself to me, and I'm grateful for that! I told her it was my first time there, and she explained how it worked. She gave me a mini map, and introduced me to the co-owner of the store, Justin Craig. He explained the route to me, and said that once everyone got there, he'd find out who else was running the 10-miler at my pace. He pulled up the route on the computer to explain it in more detail, which was helpful later. A few minutes later, he introduced me to a couple of women (Nelly and Sherry, who were sisters). 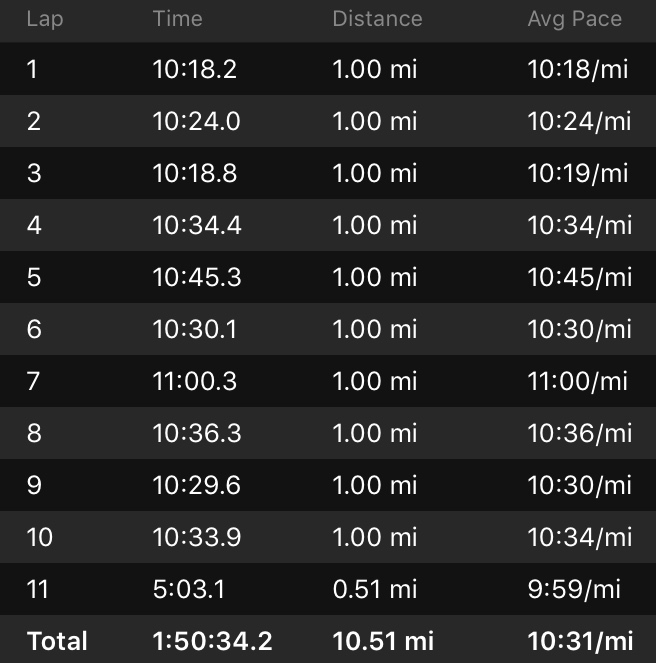 They were doing the 10-miler, and Nelly told me that they'd be doing about a 10:30-11:00 pace, which was just fine with me. 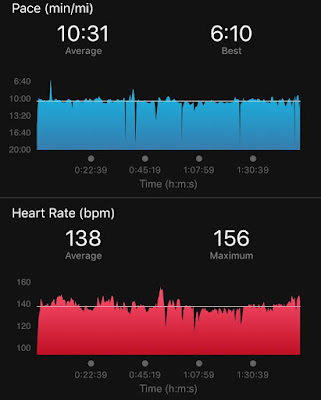 Since it was my long run, I wanted to keep my heart rate under 146... 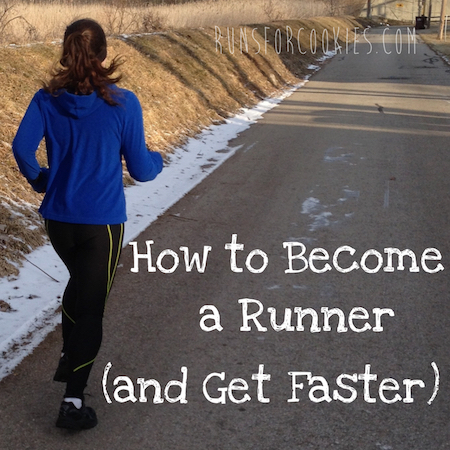 I didn't mind going slower than I would have on my own, but I didn't want to go faster. There was a guy that joined us as well (I missed his name, unfortunately!). At 8:00, everyone headed outside, and just started running. 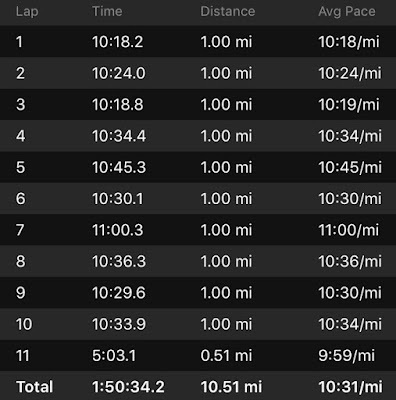 Most people were doing the 3-miler, several doing the 6-miler, and there were very few doing the 10-miler. I ran next to Nelly, with Sherry and the guy (who I think was her boyfriend) just in front of us. I was happy just to follow along. Making small talk helped pass the time, and the three of them were super nice. It was interesting, because they were all from the area, while I only go to Detroit about 10 times a year. I LOVE Detroit, but I still don't know my way around. I loved looking around at the scenery, and I asked about certain buildings. The things that I found so fascinating were just everyday scenes for them, so they probably thought I was a little odd being so excited and interested in it all. The course we ran was pretty nice. I wish I'd taken pictures, but I already felt out of place, so I didn't want to feel even more so. The whole 10 miles passed really quickly, and I felt great! 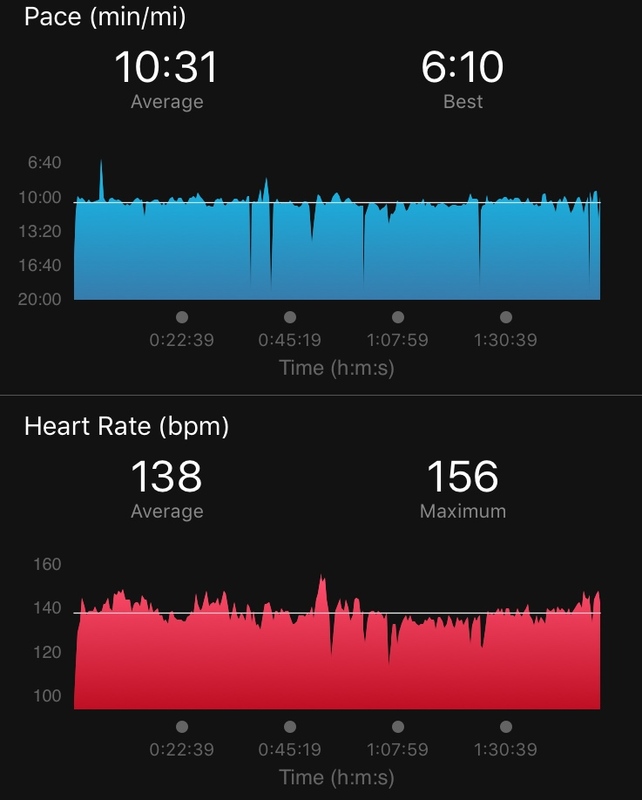 My heart rate was pretty low the whole time (except for running up an overpass at mile five). We made it back to the store, finishing the run at mile 10.5. I'm so glad that I ended up going! I would definitely do it again (and I likely will). Stepping out of my comfort zone is never easy, but a lot of times, I'm glad I did--and today was one of those times. I wish that we had a running group in my hometown, but Detroit is probably the closest that I know of. 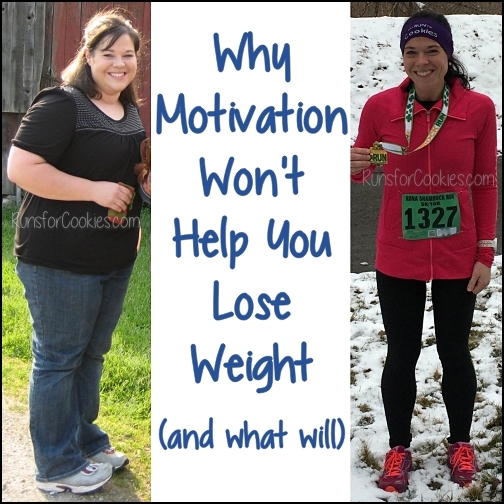 If any of you are thinking about going to a run group, I encourage you to give it a try! Just introduce yourself to some people and let them know you're new--they will likely be happy to help you find someone to stick with during the run. I have Raynaud's, as does my mother. It sounds like you don't get it that often, but it's not totally harmless. In general, the more "attacks" you get, the more you will get in the future. If you lose feeling for too long, the skin and tissue can start to die from the lack of blood circulation. I have it more often than you do, and so I do take some medicine regularly for it. The medicine doesn't stop the cause of the attack, but alleviates the numbness and lack of color. The typical medicine is a calcium-channel blocker, which is typically for heart problems, but can also be prescribed by a rheumatologist for Raynauds. There are a bunch of different types, with different (minor) side-effects, so you can try them out and see what works. I use Diltiazem, and I take it once a day. Before taking the Diltiazem, I would have attacks in my fingers pretty much daily. Usually when I would get up in the morning when the house was still cool (even in the summer because of the A/C! ), and then also after exercise - when I cool off after exercise, my body temperature just plummets. I'd also get attacks at work, with the A/C, etc. Since taking the Diltiazem, I get an attack maybe every couple months. Anyway, if it happens frequently for you, it's worth checking out. My prescription coverage with my health care pays for most of the cost, so hopefully it would for you as well. I sound like you....I just figured it was one of those things I had to live with ...no idea that there might be a prescription for it. I'll be checking into that now though..thanks! That sounds like so much fun! That is the great thing about living near a city. :) Good for you for going even though it was out of your comfort zone!! 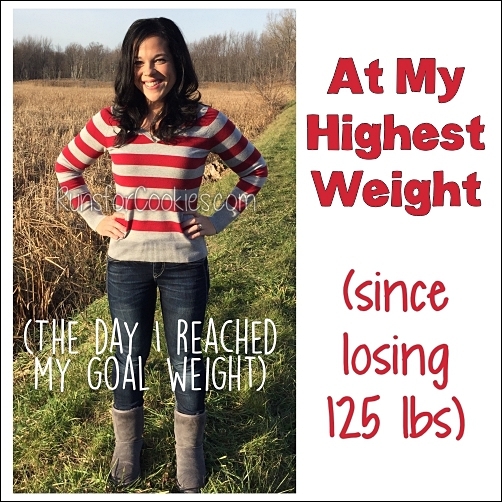 As always you've really inspired me with this post.I live near Rochester, NY and there is a store, Fleet Feet(which I believe is a national chain) and they have a ton of group training programs...running, walking and weight loss for every stage-beginner, intermediate and advanced. 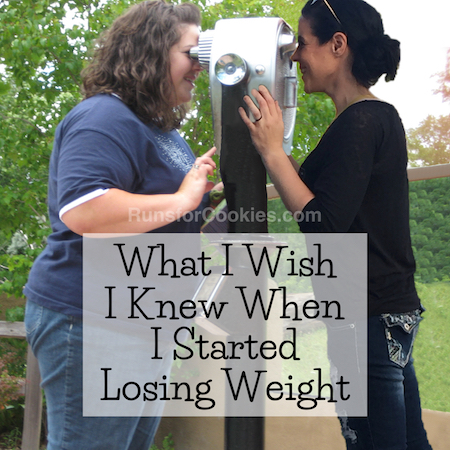 I've always been interested in trying the beginner walk to run groups but I also have anxiety and am super shy so the thought of going while being overweight, new to fitness and being almost painfully shy brings on major panic attacks! However, hearing that you stepped outside your comfort zone and did this makes me feel like it's something I can do, even just one time, and if I hate it I don't ever have to go again. 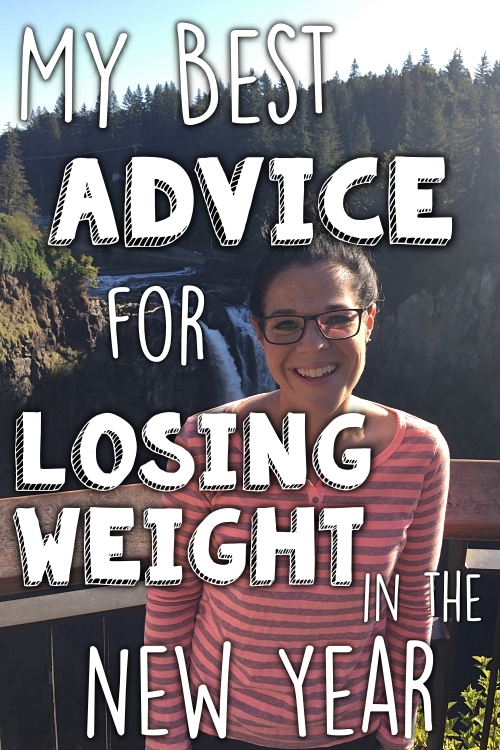 Yet another reason I love, love, love your blog Katie. You may not realize it but you definitely change people's lives just by being you. You're honest, open and share the good things that happen as well as some things you may have hoped would go differently. Because you show that life isn't perfect, you allow people like me to see that it's ok to sometimes take a risk. So incredibly grateful. Sounds like you had lots of fun! It is fun to run with a group. I'm part of a Galloway group. My husband came in this evening after working in the yard for several hours and we noticed has fingertips were white. They looked just like your picture. It was pretty chilly with lots wind. I guess now we know what he had going on. This sounds like so much fun! I wish I lived near a run group! I have reynauds too, it affects primarily my fingers and happens 90% of the time after runs! It can get pretty darn annoying! OH MY GOODNESS.....I have Raynaud's Syndrome too!! Not many people do but its kind of nice and funny to see/know that others have it too. Mine is much worse. (Maybe like your brother's) All my finger tips turn white ~ the rest of the finger turns a very dark purple and the palm stays "normal"...I hate it and it happens ALL.THE.TIME. Good for you for going to the group run! I have a very big fear of joining others for workouts and living in NYC there are SO many opportunities. Hoping as the weather warms up I become more social. Well done Katie, I will love to ask if you feel sore after your long runs? Group runs are so fun! That's just how they work at our local running store as well. Have you ever heard of Moms Run This Town (MRTT)? There are chapters all over the US and it consists of only women getting together for group runs. There may be a chapter near you! I have met some great running friends through group runs. I have friends who own a local running store so when the weather is nice (they started last week) they do group runs on Thursdays 3 or 6 mile loops. A lot of times they have reps from Brooks/Asics/New Balance there to talk to us, try stuff out and have raffles. It is a blast. That's so cool! You ran in my old 'hood at WSU!! I would have really enjoyed that run! I didn't know there was a medication for Raynaud's! I'll have to look into it--thanks for the tip! OMG, I had no idea that circulation condition had an actual name. I've talked to my doctors about it before and all I've gotten is "Huh, weird." (Which is always code for "IDGAF, get out of my office"). I get it SO bad in my hands and heels, I have to run scalding hot water over my hands to make it go away. I hate it! Thanks for actually teaching me what it is! That just started happening to a few of my fingers this winter. Strange! 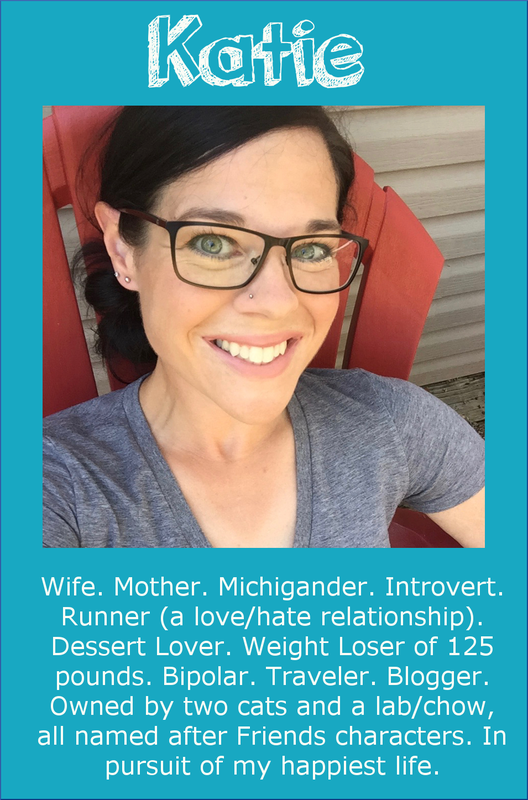 I have had my eye on the RunDetroit group for a while but never bit the bullet. Group runs scare the crap out of this introvert! I, too, have Raynaud's. Mine's not bad at all, but when it shows up it effects my toes, fingers, and CHEEKS! When I was in college, it happened while I was at the rec. center one time. The people there were so freaked out by the way my cheeks changed colors that they demanded I go to the health center to get checked out! I wish more people knew about it and understood that when it's really mild, even a doctor will tell you to monitor it but not worry. Thanks for sharing! My husband and my mother-in-law have Raynaud's - and they are the only people I know with it. Interesting to hear of you and a few others having it. My mother-in-law has it in her hands and it's bad - she gets it just going in the frozen foods at the supermarket. My husband gets it in his feet and he's a bicycle rider so he has special booties for when it's really cold. Neither have ever been on any medicines. I didn't even know there were medicines for it. 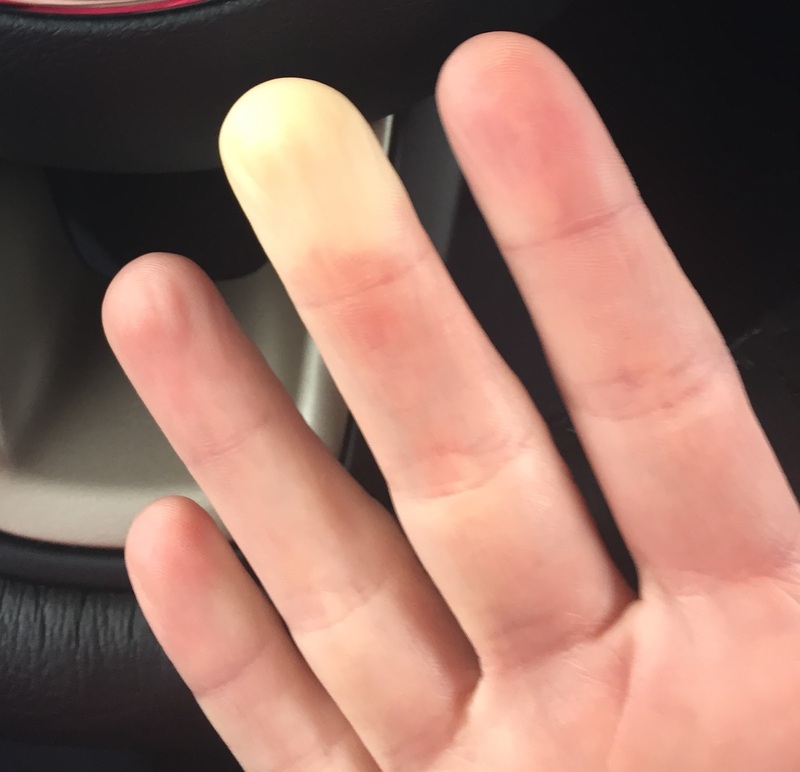 Another Raynaud's person here! amazing to see how many other people have it!! !